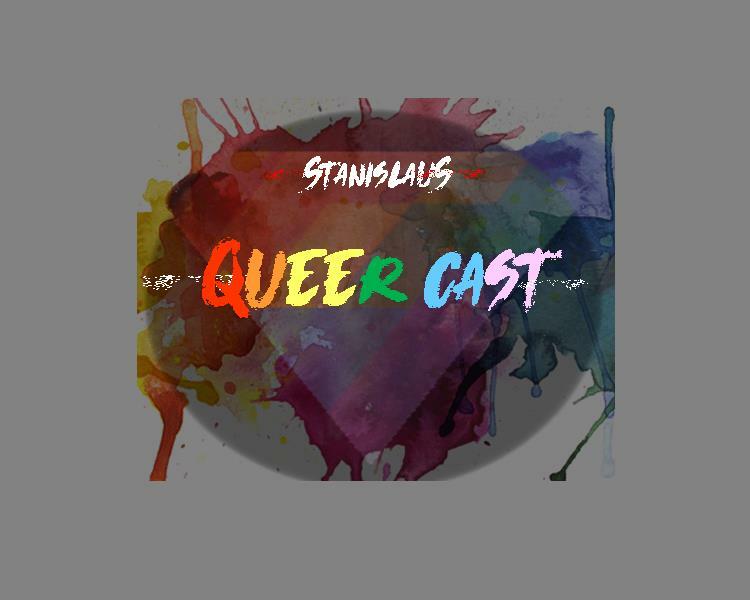 In the first episode of the Stanislaus QueerCast, we go in depth about our coming out stories. If you have any comments, questions, or ideas for the show, email stanislausqueercast@gmail.com. This week we cover the topic of "Code Switching," and how it applies to LGBTQ+ community. In this episode, we interview Steven Gaxiola from "Breaking The Silence," an independent film directed by Debbie Soro Adair. This film focuses on male and LGBTQ survivors of domestic violence and sexual abuse. What does it mean to be "too gay" or "not gay enough?" We explore this topic with Stan State Gender Studies Alum and current Sac State graduate student Shelby Zahn.